Staying in top spot is Te@cher Toolkit, recognised as one of the most popular education websites in the world. Te@cher Toolkit originally started as a Twitter account back in 2008 by Ross Morrison McGill as a way to share his ideas and thoughts on teaching. 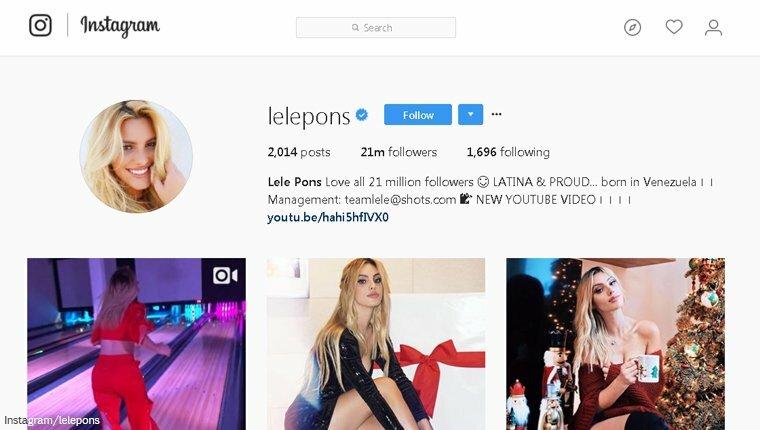 It has now become an award-winning blog with a team of 15 people behind it. Committed to providing a place for teachers to be heard along with meaningful resources, Ross and his team have created a community where policies and guidance can be challenged, and professional discussion held. 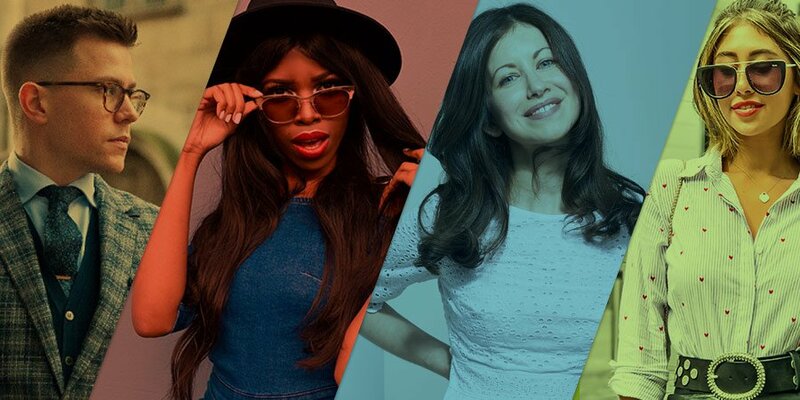 Te@cher Toolkit is the home of the original 5-minute lesson plan and with its own podcast, a section dedicated to resources and a number of books to support teachers, it’s clear to see why this blog is top of the class. Another non-mover in second place is The Learning Spy. 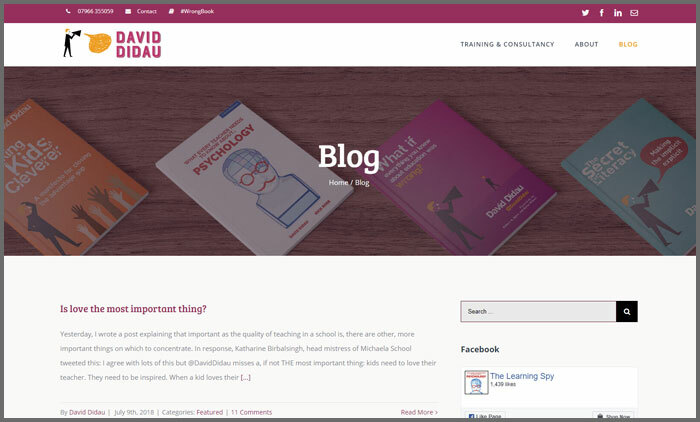 David Didau created the blog back in 2011, when he took to the internet to share his frustrations with the education system and teaching. Approaching teaching from a psychological standpoint, David often challenges the current curriculum and system of learning and has published books on how teachers can transport these psychological principles in to the classroom. 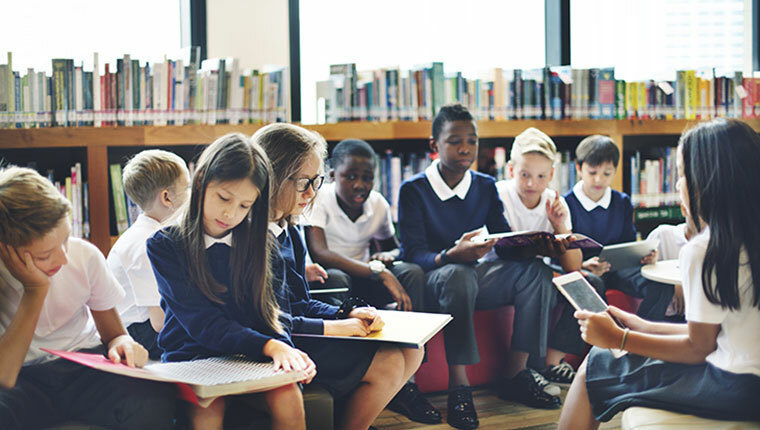 The Learning Spy aims to dig deeper into the world of teaching and how everyone involved in the education profession can work together to make it better. 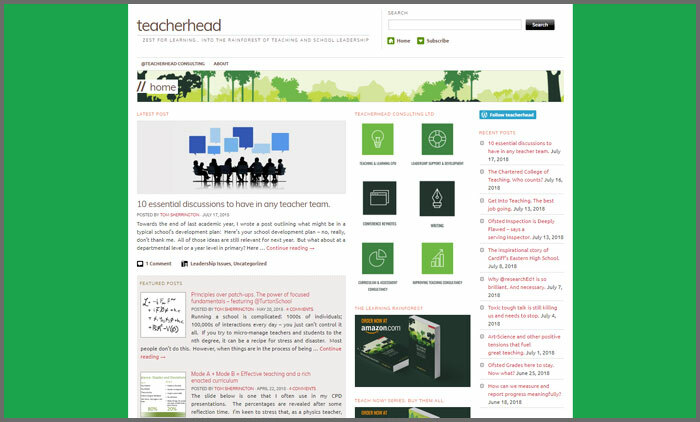 teacherhead remains in third place, cementing its position in the world of education blogs as an invaluable resource for teachers in the UK and around the world. Started by Tom Sherrington, former headteacher and teacher, he shares his decades of experience with the reader, from how to give feedback to students to the discussions to have in any teacher team. Tom now acts as an education consultant, both on and offline, travelling around the world and publishing two books along the way. 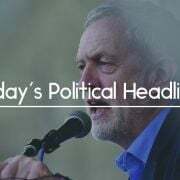 teacherhead has posts to help anyone who is new to teaching and those who are more familiar with the politics of the classroom. 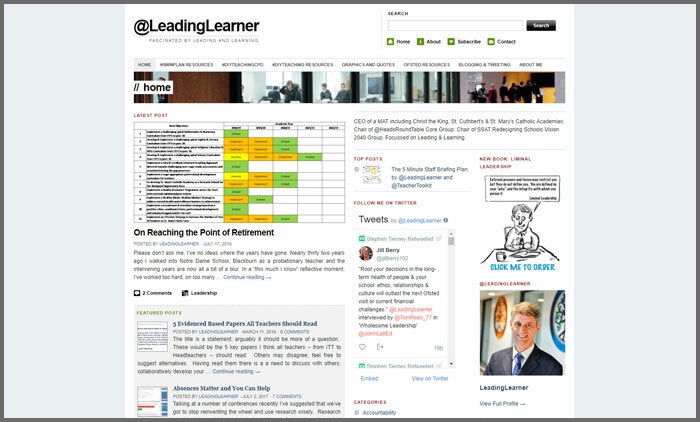 Moving up the ranking to fourth place is @LeadingLearner, created and written by Stephen Tierney, CEO of the Blessed Edward Bamber Catholic Multi Academy Trust. With a wealth of experience in both teaching and headship, Stephen uses @LeadingLearner to encourage and educate other teachers as they develop and grow their careers. 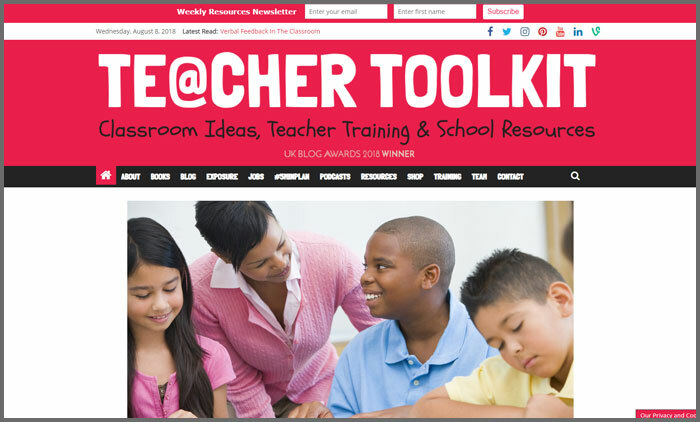 Working with our top education blogger, Te@cher Toolkit, @LeadingLearner shares a range of 5-minute plans, so whether you want to improve the behaviour in your classroom or hone your marking skills, there’s a plan for you. Jo Morgan wanted to do something more worthwhile and challenging, so after spending seven years working in the City she turned to teaching. 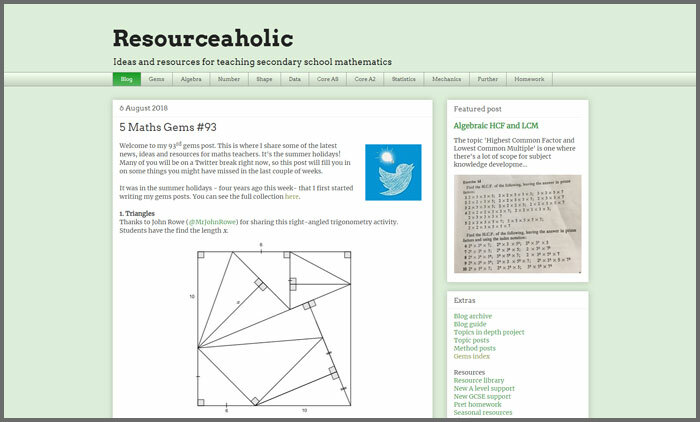 Creator and author of Resourceaholic, Jo shares her own teaching journey along with ideas and resources which can help in maths lessons. Divided into helpful sections for different topics, you’ll find a wide selection of resources and advice for all levels of secondary maths, from Year 7 right up to A Level. 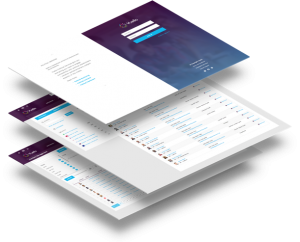 Resourceaholic aims to help teachers find those all-important resources and lesson ideas easily, by keeping them all in one place. Founder and author of Scenes From The Battleground, Andrew Old, has taught in several tough secondary schools around the UK and he uses his blog to share his thoughts on how the education system is run. Teaching students from deprived areas, Andrew shares his experience of how education can make a difference to those students. 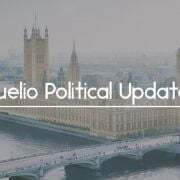 Posting his views on how he sees schools are failing those who need them most, Andrew comments on changes to the curriculum and the effects of party politics. 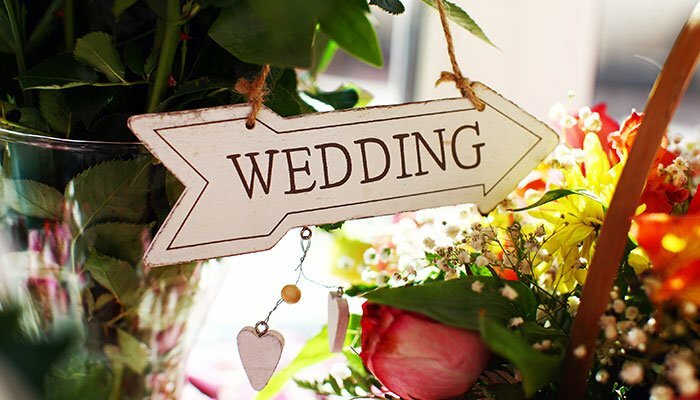 A brand-new entry to our rankings is Love Learning…, created by Debra Kidd, who trained as an English and Drama teacher and uses her blog to share why she decided to leave the teaching profession. Love Learning… covers everything from thoughts on classroom behaviour to the impact the Chartered College of Teaching will have. Debra also shares her own teaching experiences, both the good and the bad, along with ideas for lessons or how to deal with difficult students. Climbing the rankings to eighth place is Learning with ‘e’s, written by Steve Wheeler, an associate professor and lover of learning technology. Learning with ‘e’s covers both the positive and negative influence technology has in schools, on students and on teaching overall. Posting about how classroom tech has changed over the years, from chalkboard to interactive whiteboards and beyond, Steve also encourages discussion about how different levels of education use technology and which sectors are more receptive to new ideas. 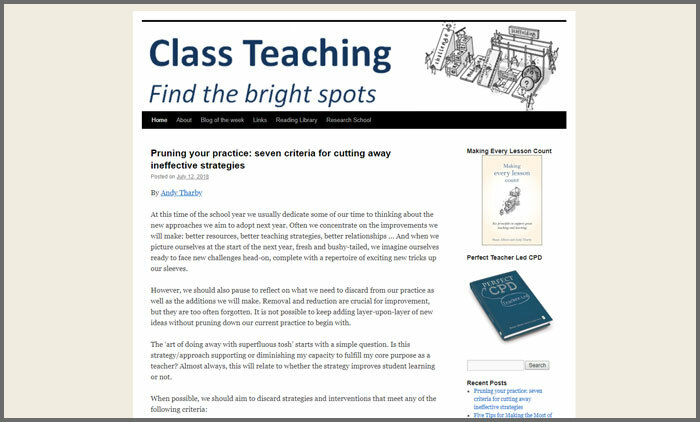 Authored by Shaun Allison, Chris Runeckles, Fran Haynes and Andy Tharby – all teachers at Durrington High School – Class Teaching shares the bright spots they find in their school and others. The blog shares a variety of tips and advice from how to make the most of the rare gained time at the end of the school year to how to get the most from Year 7 as they join a new school and adapt to a new routine. With lots of helpful links to resources, ideas and Class Teaching’s blog of the week, the team behind this blog show the positives in teaching and how to turn the challenges they face into new opportunities. 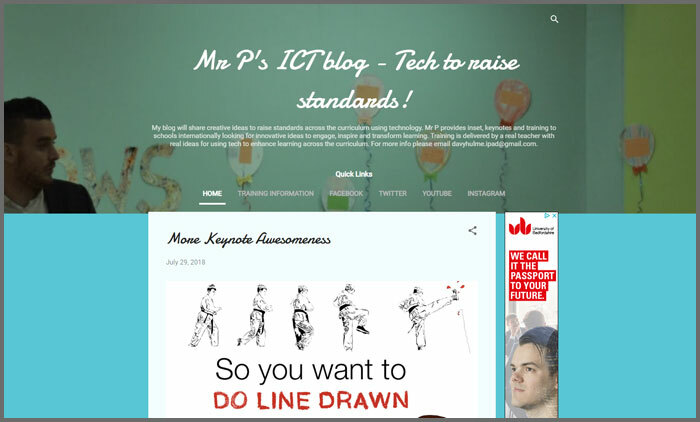 Leeroy Parkinson is the man behind Mr P’s ICT Blog, sharing his passion to bring technology into the classroom as well as his thoughts on teaching overall. 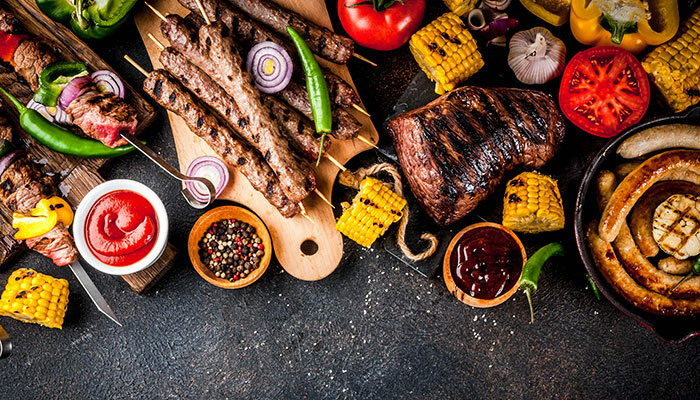 Mr P’s ICT Blog is full of fun posts bringing humour into teaching, from turning his classroom into a zoo using augmented reality to creating his own Love Island teacher-themed memes. Leeroy also runs training courses and has his own conferences where he shares with teachers how they can raise standards in the classroom through technology. 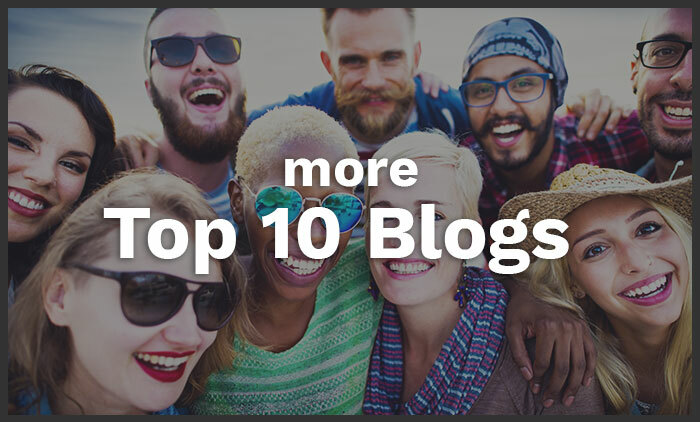 Discover more Top 10 Blogs: mummy, family travel, kid’s fashion and lifestyle and healthcare to name just a few. 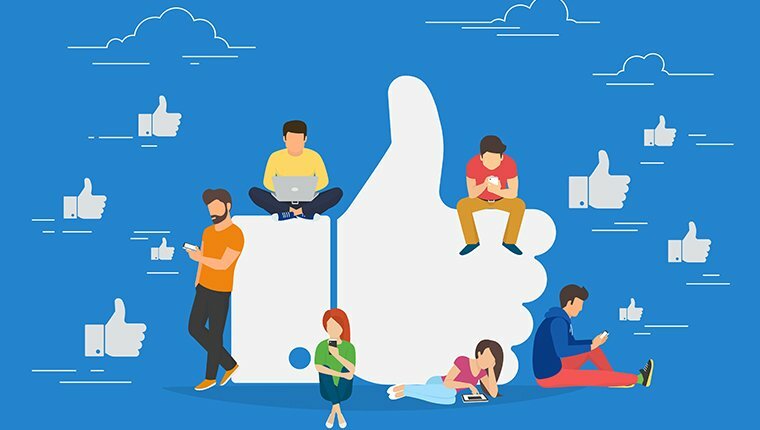 Vuelio’s blog ranking methodology takes into consideration social sharing, topic-related content and post frequency. Profiles of these education blogs and their authors can be found in the Vuelio Media Database. 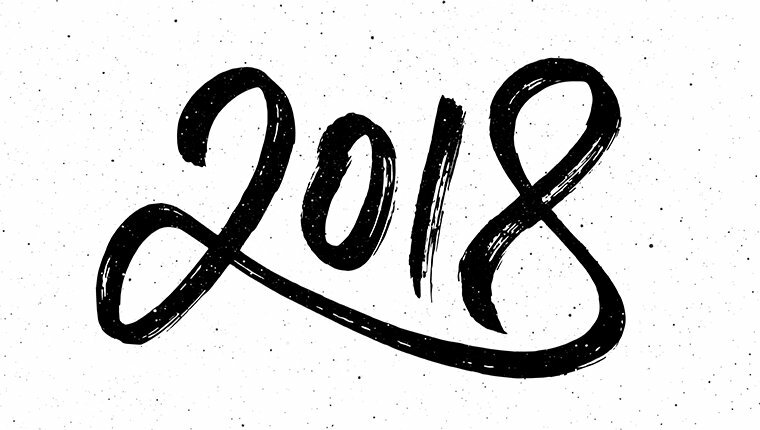 Thanks for this great list, always looking to expand the blogs and journalists we follow in the education sector and found a couple of new gems from here. 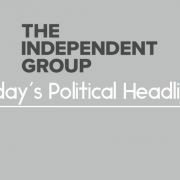 Obviously there are always the big sources out there such as The Times, The Guardian, The Independent etc who all have great coverage of the education sector, but it’s always good to take into account the grass-roots opinions too! A great list and a useful starting point for my Post-grad trainee teachers. 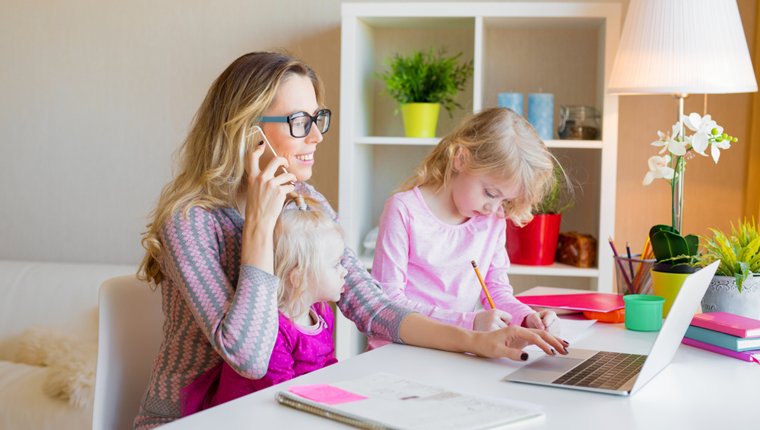 Blogs are a great way of taking tentative steps into the community of educators. Good job done. I fully agree with Your recommendation. ya agree! all link you gave are top education blogger. It’s been hard to find useful Education Blogs so having a top 10 has made it easy. Thank you for all your hard work in constructing this top 10, it is a privilege to be part of it! Thank you, that’s very interesting information. 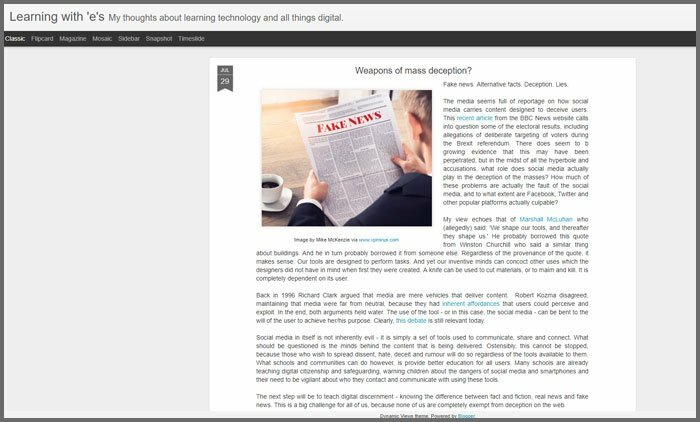 Please do see the fairly ‘new’ Education Blog from Canterbury Christ Church University; Considered. This blog covers a wide range of educational discussions, debates, commentaries from academics, school teachers, subject associations, student teachers… A great read. 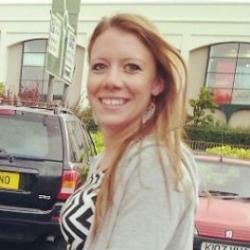 Really nice list of UK education blog . I really need it.